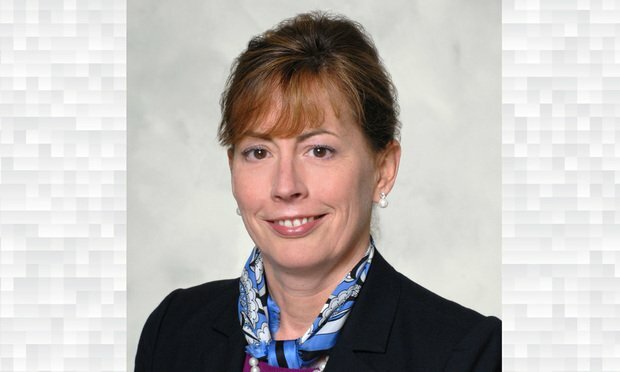 NewYork-Presbyterian, a major nonprofit medical system in the New York metropolitan area, announced Thursday that an experienced health care attorney would become its next group senior vice president, chief legal officer and general counsel. Mary Beth Claus will be the senior vice president, chief legal officer and general counsel of NewYork-Presbyterian beginning in March 2019. NewYork-Presbyterian, a major hospital system in the New York metropolitan area, announced Thursday that an experienced health care attorney would become its next group senior vice president, chief legal officer and general counsel.